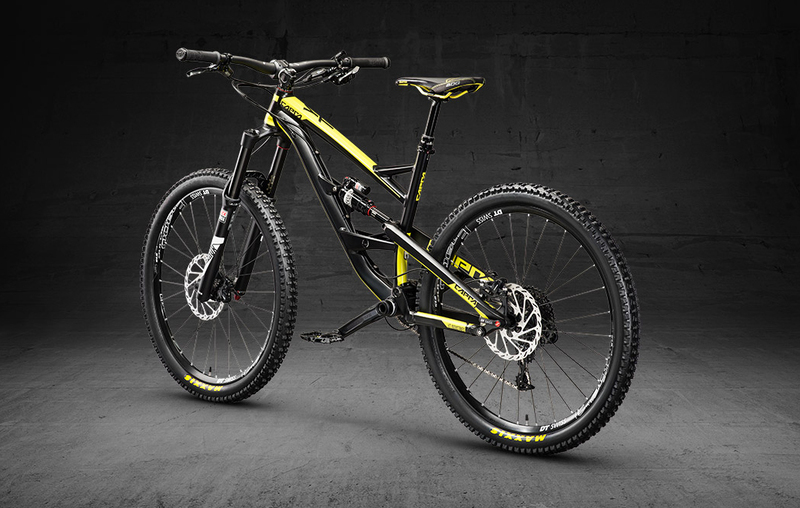 In a show of mind-boggling value for money, YT Industries has released an even cheaper version of the Capra for 2016. 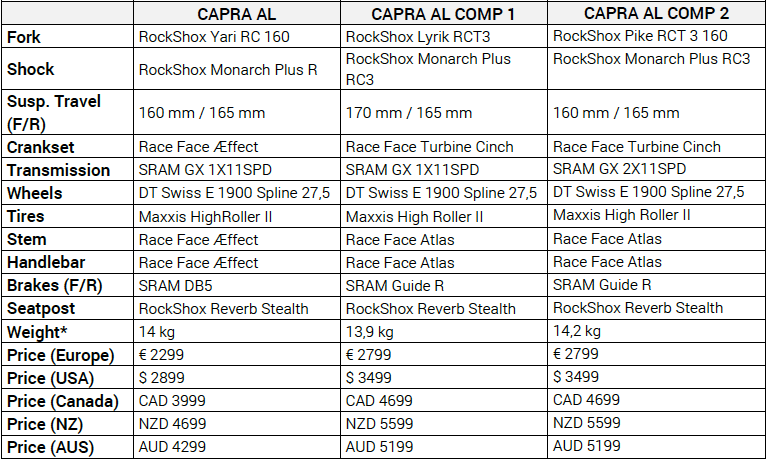 The new Capra Al will retail for €2,299, which is currently £1,607.26 – yep that’s right, £1,607.26. It is a new addition to a range that includes the 170mm Comp 1 and 160 mm Comp 2 that are priced at around the £2,000 mark, the same as last year’s model. Will the Capra Al sting like a bee for £1,600? Has YT shirked on the spec? Not at all. 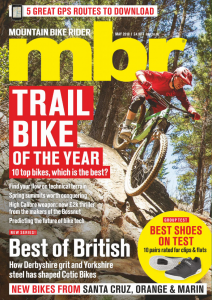 For £1,600 you get the proven YT Capra Al frame with 165mm of travel in combination with the new 160mm RockShox Yari fork, a Monarch shock and a Reverb Stealth seatpost. 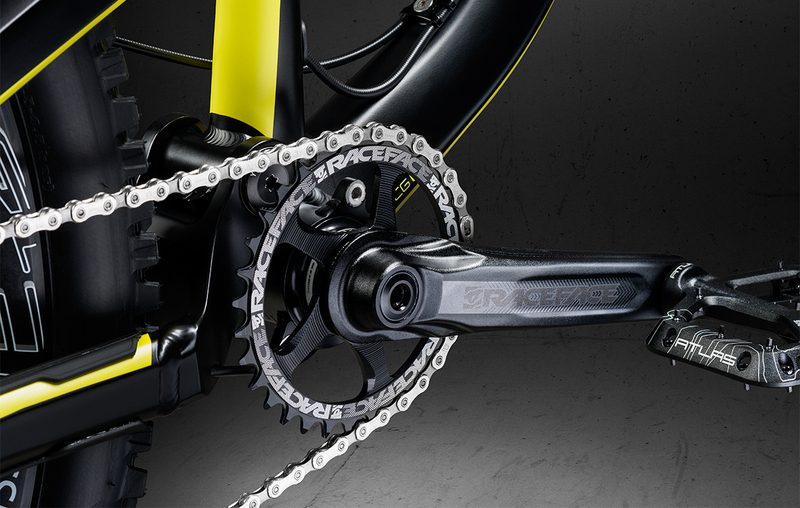 It even features a 1×11 drivetrain thanks to SRAM’s GX. The build is completed with SRAM DB5 brakes, DT Swiss wheels and RaceFace finishing kit. We can’t get across how killer the value of this bike is. 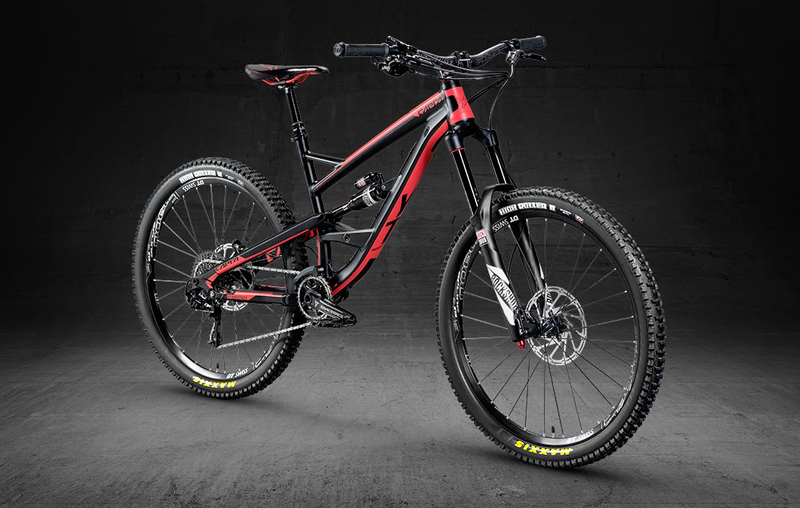 At this price it has the capability to blow the doors off the enduro market. The Yari fork was released earlier this year in tandem with the new Lyrik. In all the excitement about the Lyrik it was a bit forgotten, but its performance is sure to get it noticed in future. Our resident bike tester Muldoon has described it as “amazing” and we’ll have our first ride up soon. We loved the original Capra Al as it delivered the stunning performance of the carbon model for budget prices and added an XL size for taller riders. The 2016 Capra Al looks like it could be another game changer from the German direct order specialists, and it delivers a spec and frame that bikes twice its price would be proud of. Well, the only issue we can see is that YT’s popularity has led to long waiting times in the past so if you want to get your hands on one of these you should probably get moving fast as they are on sale now. Any other news on the Capra AL range? 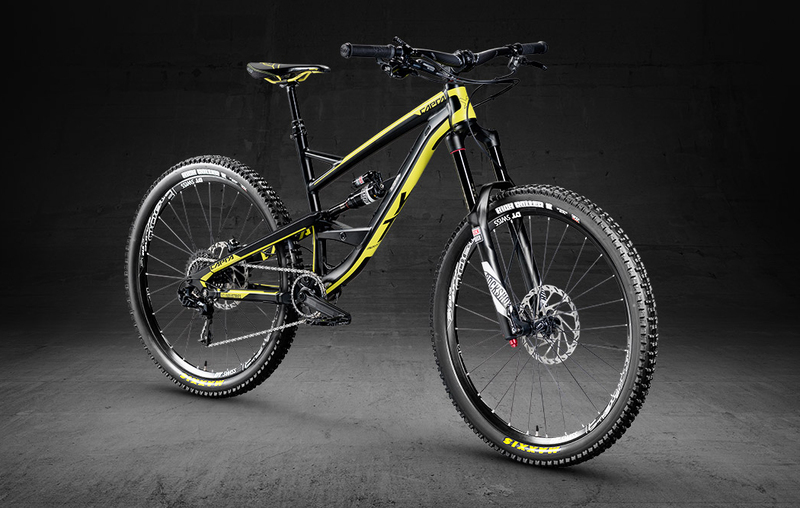 The other significant news is that the Capra Comp 1 gets upgraded to a Lyrik fork. We loved the added stiffness a Lyrik brought when we tested it on a Capra in Les Duex Alpes so this will no doubt be a step forward for the 2016 model.